Microsoft unveiled the next generation of the Windows Phone mobile operating system this week—blandly named “Update 3.” The new version of Microsoft’s smartphone platform contains a variety of updates and new features—many of which will make Windows Phone smartphones better for business users. This isn’t a comparison against rival platforms. The barometer for “better” in this case is simply how it compares to the current or prior versions of the Windows Phone OS, and the value the new capabilities have from a business user perspective, not whether or not it’s “better” than Android or iOS. That said, for businesses or individuals weighing a decision for a new smartphone, these features could potentially sway you to choose Windows Phone. 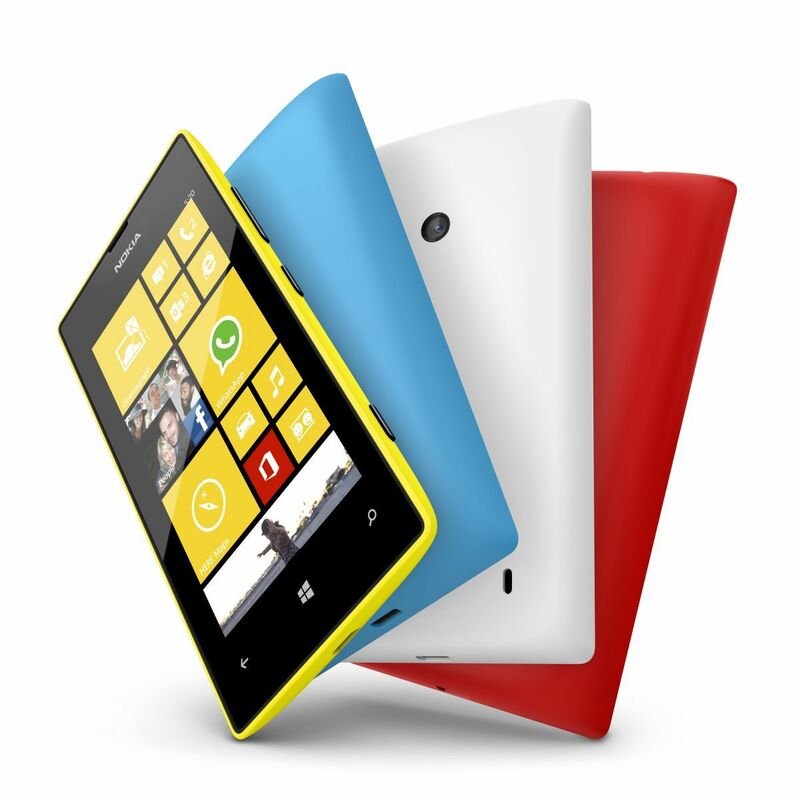 Update 3 is another step in the evolution of Windows Phone as a business tool. You can enable driving mode to block incoming calls or text messages while you’re behind the wheel. Driving mode will respond on your behalf to let the other party know that you’re busy driving, and deliver your missed calls and text messages once you turn driving mode off. This may seem counter-productive, but you should be focused on driving safely, not on business calls and certainly not texting anyone. It can wait. As a rule, smartphones don’t have a ton of storage capacity. Most have a mere 16GB or 32GB—some have an option to expand capacity via a microSD memory card. No matter how much storage your smartphone has, it never really seems to be enough. Update 3 for Windows Phone includes new storage management features that let you see which apps or data are using up your precious space. More importantly, it provides links to the tools you need to manage the storage and clean things up to free space. The whole idea of the text alert tone is to notify you when a new message arrives. The very concept of an alert, and the word “alert” itself, imply some sense of urgency, but not all text messages are created equally, and they don’t all need to be read or responded to immediately. Custom text alert tones let you assign a unique alert tone to your boss, co-workers, important clients, or your spouse or children. With custom alert tones, you know without even looking who the message is from, and you can determine the relative importance or sense of urgency without interrupting what you’re already doing. Microsoft has improved Bluetooth support in Update 3. Bluetooth is important for many business users, letting the smartphone connect to desktop speakerphones, automobile audio and hands-free systems, wireless speakers, and Bluetooth earpieces or headsets. Actually, it’s not so much the multitasking itself that’s improved—it’s the ability to stop multitasking. Windows Phone has no problem opening multiple apps simultaneously, but shutting down the ones you’re no longer using to make sure they’re not consuming resources, eating your wireless data bandwidth, or running down the battery can be tedious. Update 3 displays all of the running apps as thumbnail cards, and lets you shut down individual apps by clicking an "X" in the upper-right corner of the image. Again, many of these features and benefits already exist on rival mobile platforms and don’t set Windows Phone apart from the competition per se. However, Update 3 appears to be a respectable evolution of Windows Phone that makes it a better, more competitive platform in general, and should help Windows Phone continue to gain market share. Update 3 will be coming soon to new Windows Phone devices on the shelf. If you already have a Windows Phone smartphone, your access to Update 3 will hinge on the support and cooperation of both your device manufacturer and your wireless provider. However, if you sign up to use Microsoft’s App Studio, you can get access to the Developer Preview version and sidestep your hardware vendor and wireless provider.